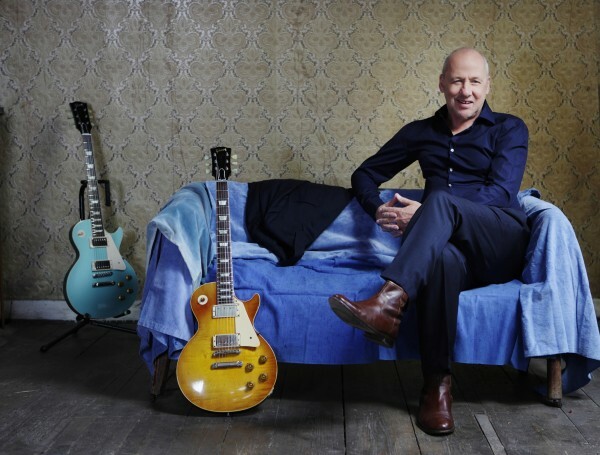 Mark Knopfler has never been an overly showy guitar player, and though he certainly knows his way up and down a guitar neck, his fretwork has been in the service of a good melody. Nobody will ever accuse the Glasgow-born musician of being Joe Satriani. And yet, there’s no denying that the man’s a hell of a player, his licks in Dire Straits songs like “Sultans of Swing” and “Money For Nothing” among some of the most memorable in all of rock music. On “Corned Beef City,” a new track released from Knopfler’s upcoming double-album Privateering, that mesmerizing guitar playing style is front and center, providing a bluesy progression for some playful verses about driving trucks and making an honest buck. It’s a fun, light tune that provides an easy listen. Sometimes — and in this case in particular — that’s enough.